Bitdefender’s GravityZone Security for Endpoints defeats advanced and sophisticated threats by using an adaptive, layered next-gen approach. Patented machine learning technologies combined with the ability to monitor behavior and detect attack techniques enable GravityZone to prevent, detect and block threats that both traditional endpoint and so-called “next-gen AV” defenses miss. It then automatically takes actions to keep businesses running normally, including rolling back malicious changes. 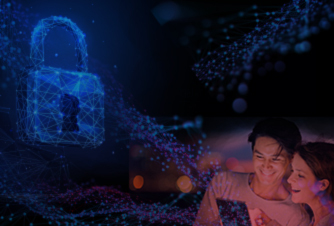 Identify and prevent never before seen threats with comprehensive set of technologies including Machine Learning, Anti-exploit, Application and Content Control, or Process Inspector. Using the largest global intelligence cloud and machine learning technologies perfected in more than 10 years, Bitdefender prevents and detects threats without causing slowdowns for the users. Delivered as a virtual appliance, the GravityZone Control Center is quick to set up and easily scales to protect any number of endpoints with redundancy and high availability built in. Endpoint Security HD defeats advanced threats and unknown malware, including ransomware, that evade traditional endpoint protection solutions. Advanced attacks such as PowerShell, script-based, fileless attacks and sophisticated malware can be detected and blocked before execution. 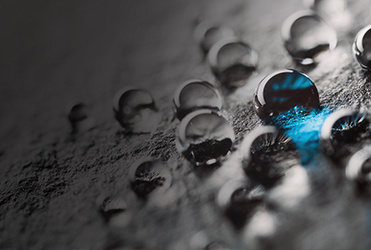 Once a threat is detected, Endpoint Security HD instantly neutralizes it through actions including process termination, quarantine, removal and roll-back of malicious changes. It shares threat information in real time with GPN, Bitdefender’s cloud-based threat intelligence service, preventing similar attacks worldwide. 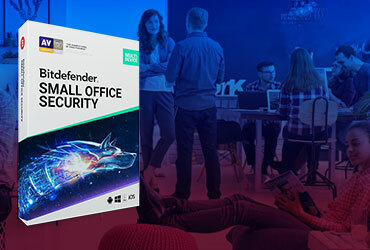 Bitdefender Endpoint Security HD’s unique capability to identify and report suspicious activities gives admins early warning of malicious behavior such as dubious operating system requests, evasive actions and connections to command and control centers. 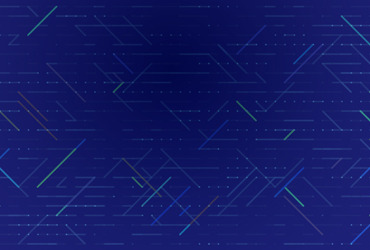 GravityZone Security for Endpoints comes with HyperDetect, a next-gen layer in pre-execution, that uses specialized local machine models, behavior analysis techniques trained to spot hacking tools, exploits and malware obfuscation techniques. It effectively blocks attacks that both traditional endpoint and so-called “next-gen AV” defenses miss. GravityZone is built from the ground up for virtualization and cloud to deliver business securityservices to physical endpoints, mobile devices, virtual machines in private, public cloud and Exchange email servers. 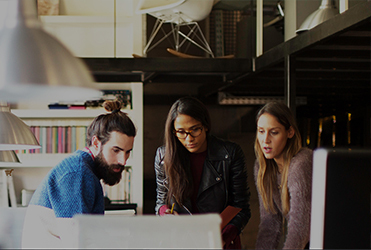 From platform architecture to security services, GravityZone emerges as a reinvented next-gen enterprise security solution built for the new IT landscape. The solution combines highly optimized virtualization aware security with leading detection technologies and a fresh, but proven, architecture. GravityZone Enteprise Security comes with HyperDetect, a next-gen layer in pre-execution, that uses specialized local machine models, behavior analysis techniques trained to spot hacking tools, exploits and malware obfuscation techniques.